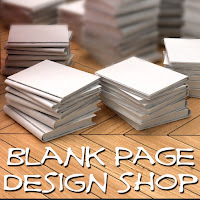 This page has moved! 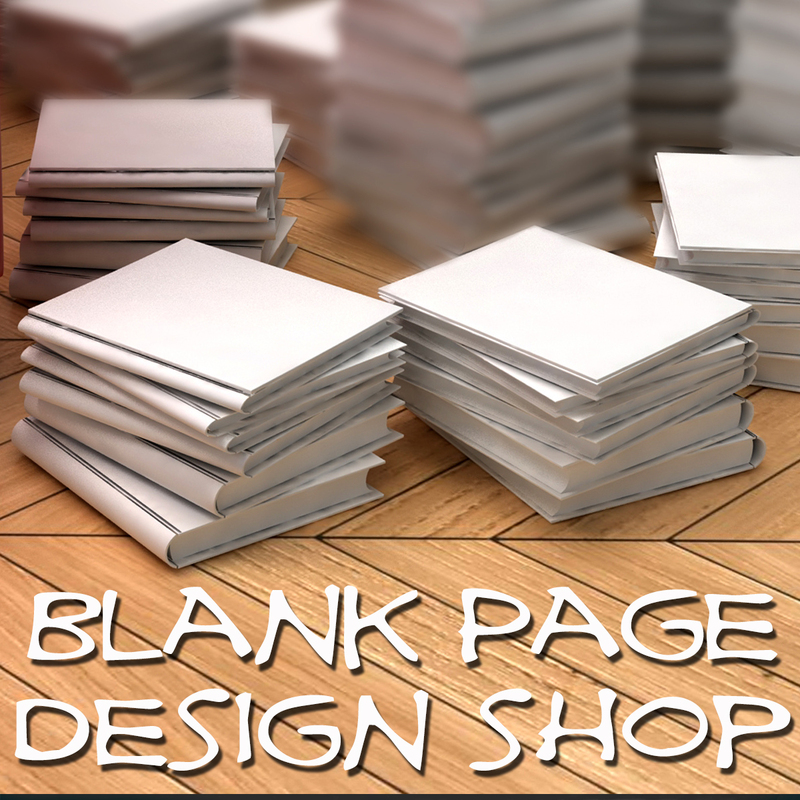 Visit the new dedicated Wordpress site for information and pricing on services from Blank Page Design Shop! 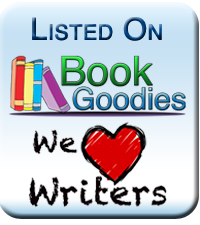 Click on the image below to visit the new site.